London based performance roadwear company Rapha has a beautiful pair of trousers that I am not certain I can live without. 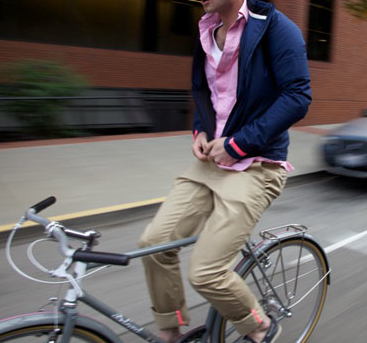 Specifically constructed and designed for riding, but sleek enough for work and city wear - these are nearly* perfect. Check out the specs after the jump, and read more info/purchase here. 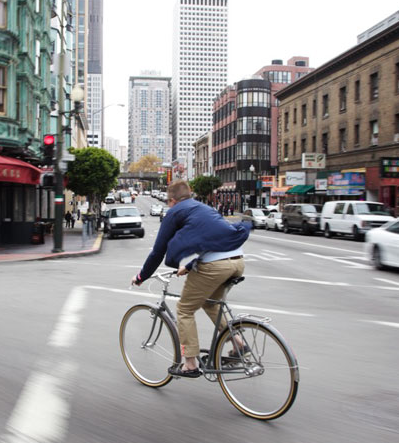 Slim-cut trousers designed for all-day city riding. The trousers are made from a lightweight Schoeller 3xDry cotton, offering superb moisture management and plenty of flexibility. 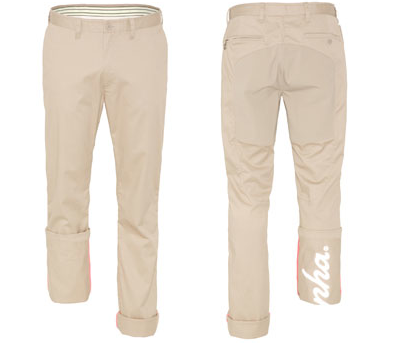 The trousers are tailored for bike positions and a Cordura seat panel ensures durability. Typically understated Rapha styling includes inner hi-vis binding and a reflective Rapha logo on the right leg.